Get Misted By Misty: A New Fragrance Is On The Way… | True Endeavors Presents: music, tours, tickets, mp3 downloads, concert pictures, videos, Madison WI. 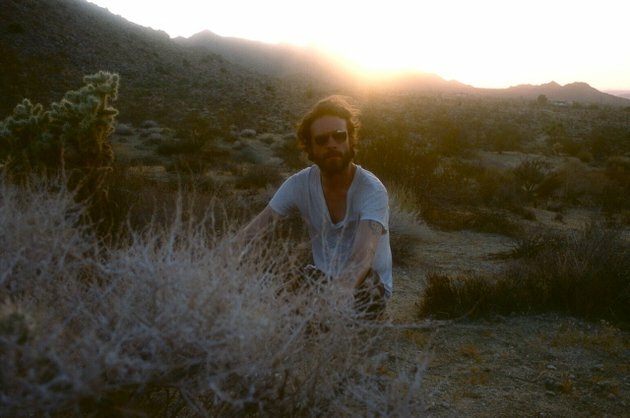 Would you believe us if we told you that the latest artist to follow in the footsteps of Britney, Gwen, and Nicki was indie songwriter Father John Misty? Well, believe it. Come August the artist (also known as J. Tillman) will be the proud papa of his very own limited edition fragrance called Innocence. Mind blown yet? Read more here. Which musician’s musk would you most want to strut around with? Tell us in the comments section below.